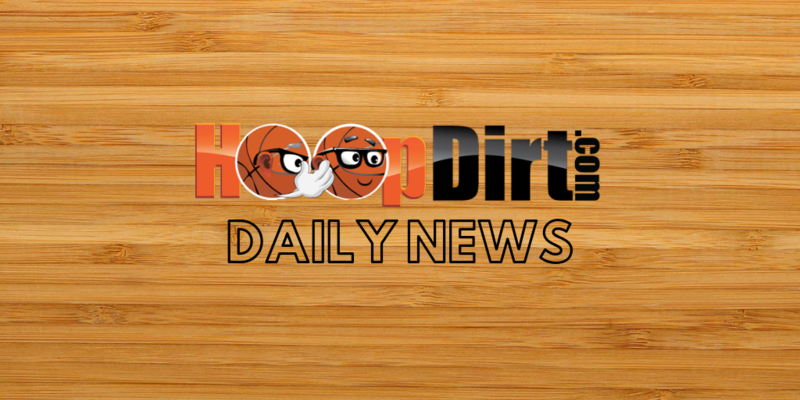 HoopDirt.com has learned that David Marek has been named as an assistant coach at Weber State. 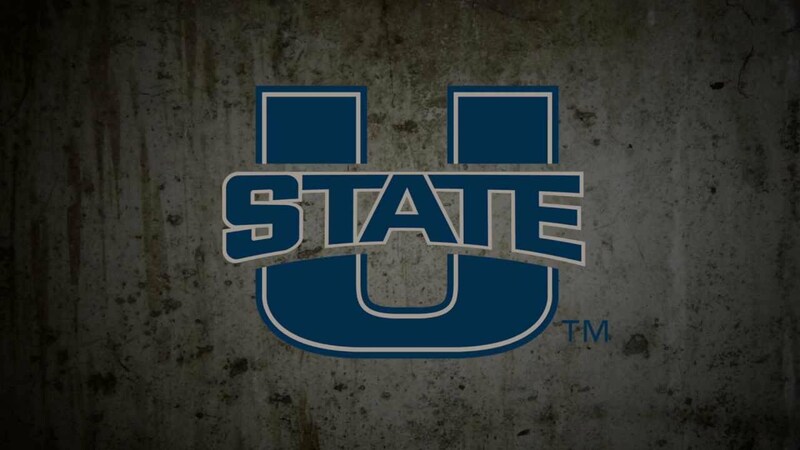 Marek had been at Utah State for the past two seasons where he served as the Director of Player Development. Before joining the USU staff, Marek was the video coordinator at Idaho State. After wrapping up his playing career at Southern Utah, the Czech Republic native played professionally overseas for three seasons. An official announcement is expected shortly.